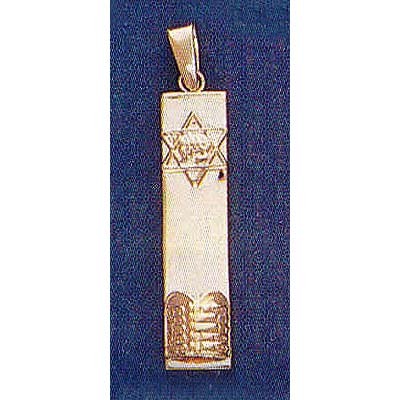 This Unique Mezuzah Pendant Has The Star Of David Centered At The Top And The Ten Commandments Centered At The Bottom. 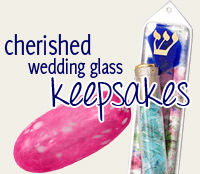 It Has A Squared Shape And Is Longer Than Most Mezuzah Pendants Because Of The Two Symbols. 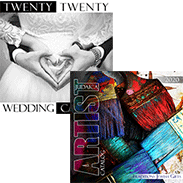 It Measures Approximately 1/3" X 1 1/3".